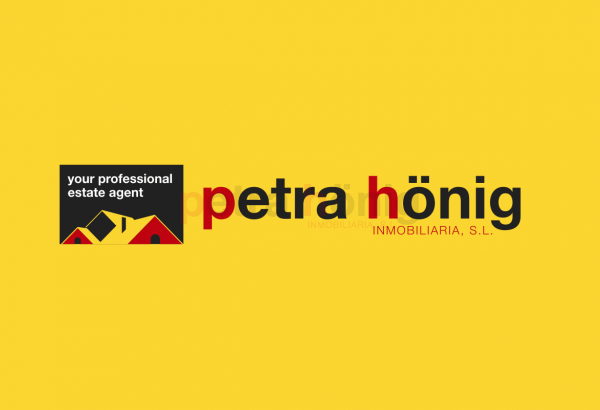 If you are looking for a estate agency in Ciudad Quesada, Petra Hönig is the best solution. 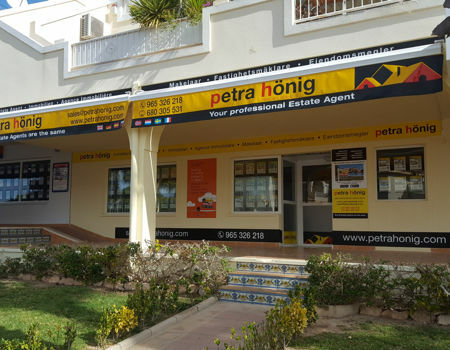 We are a real estate agency that we have been working for over fifteen years on the Costa Blanca. But our experience in other European countries such as the United Kingdom or Germany is much earlier. Our area of influence is mainly centered on the Costa Blanca South. That is why our main offices are located in Ciudad Quesada. 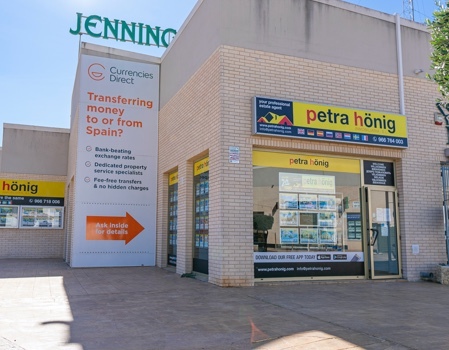 But, given our great expansion in the real estate world due to the large number of customers who trust us we also have offices open in other strategic locations such as Guardamar del Segura, Villamartín Urbanization or Orihuela Costa. Our long career in the main European countries has been one of the reasons why we know how to understand our clients and what they really want in a house. Trust us. We are the estate agency in Ciudad Quesada that will best understand you. We like to listen to you and to know the requirements that your new home must have in order to offer you what you are looking for. In addition to advising you in the search for your new home, we are aware of the first needs that arise when you arrive in Spain. For this reason, for example, we have special rates for car rental. Our goal is to facilitate your stay and to make it as comfortable as possible. 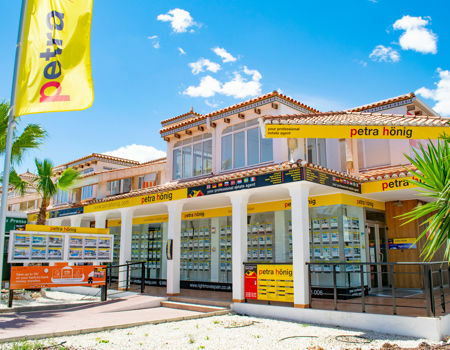 We are the estate agency in Ciudad Quesada that most commits itself to its clients. For example, if you want to contact us by email or phone we are committed to answer you on the same day. Our multilingual staff will make you feel comfortable in your conversation, because there will be no problems of translation or understanding, given the fluency with which our real estate agents express themselves in other languages.